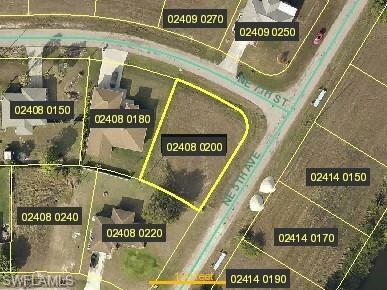 Beautiful corner lot, to build your dream home. Buyer to assume all assessments. Listing courtesy of Marcos Daniel Perez of Century 21 Selling Paradise.